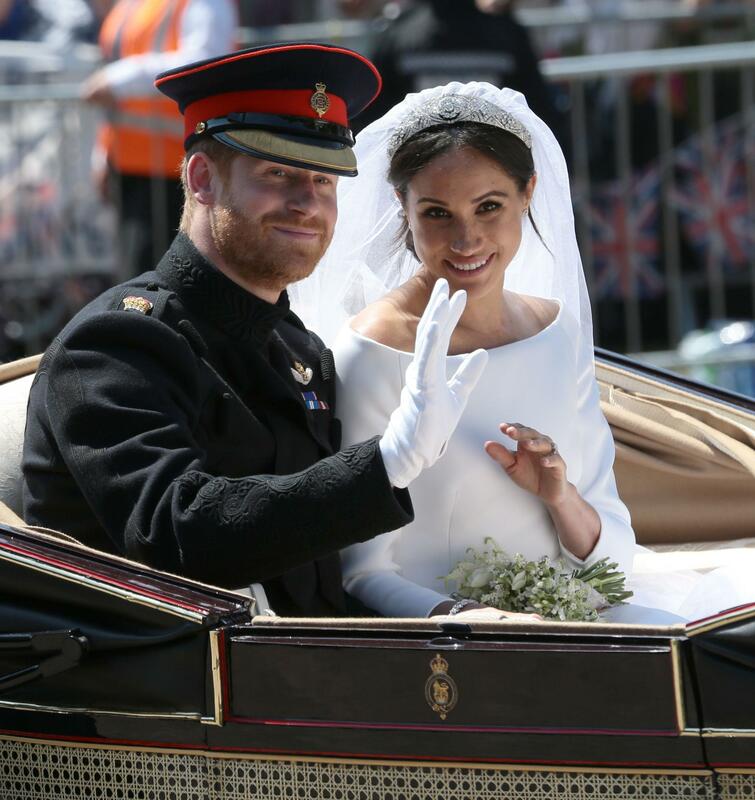 Home » Fashion » How long have Meghan Markle and Prince Harry been together and how did the Duke and Duchess of Sussex first meet? 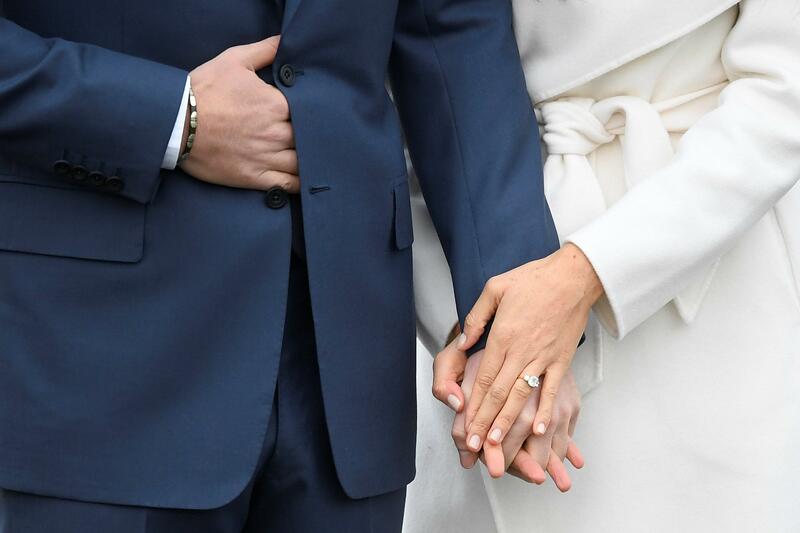 On February 2, 2017, the first pictures of Harry and Meghan – who is three years his senior – as they were spotted hand-in-hand, while out on a date in London. 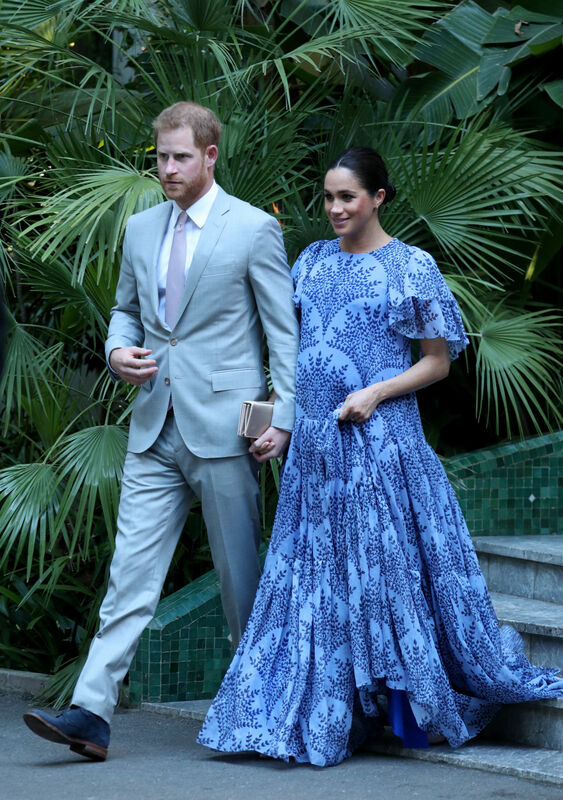 At the time, pals said actress Meghan had “virtually moved in” to Harry’s cottage at Kensington Palace with the couple having been “inseparable” for weeks. On October 19, 2017, it was reported Harry had taken Meghan to Buckingham Palace for a meal with his grandmother – Her Majesty the Queen.